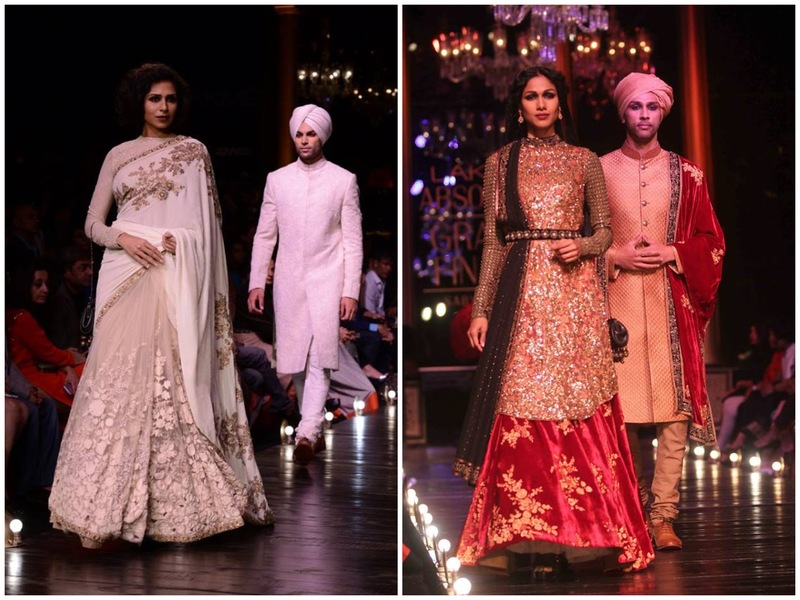 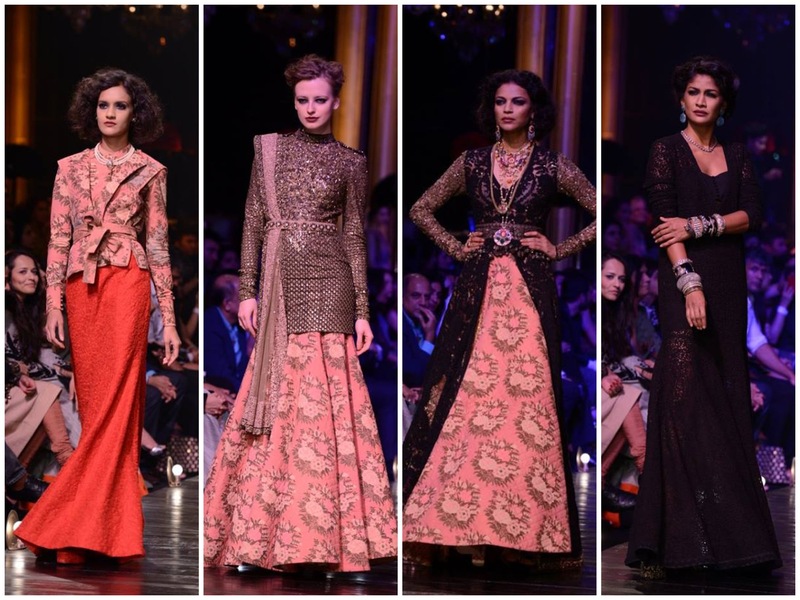 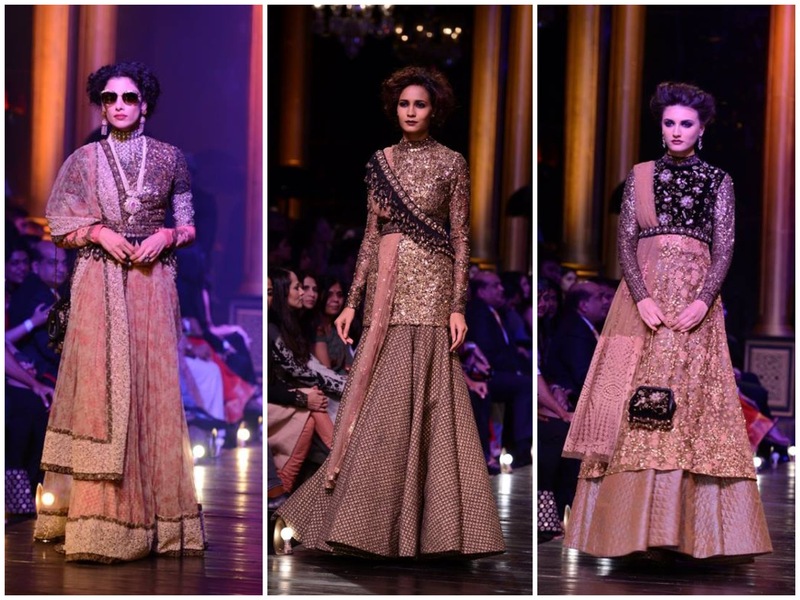 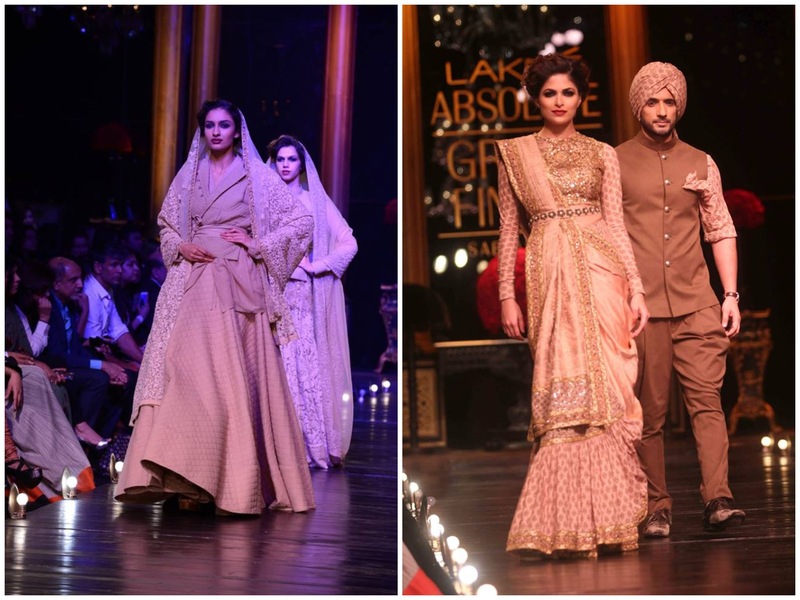 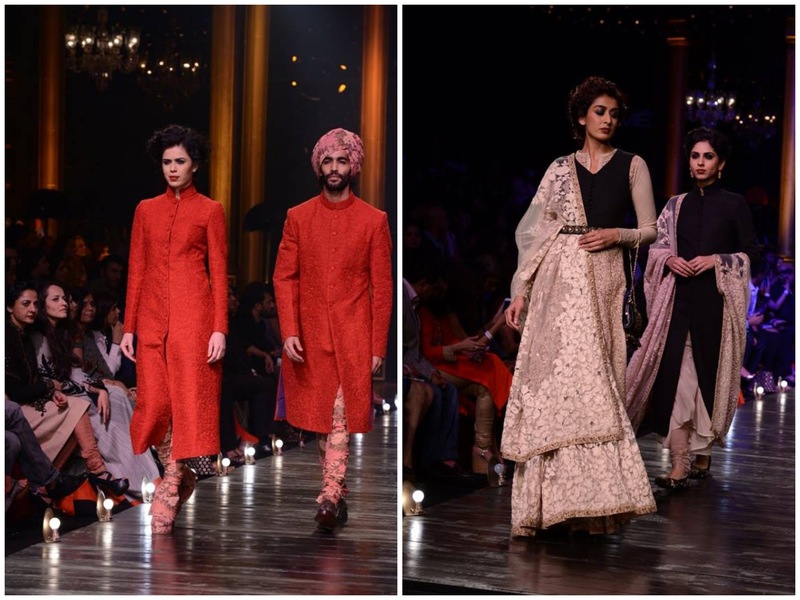 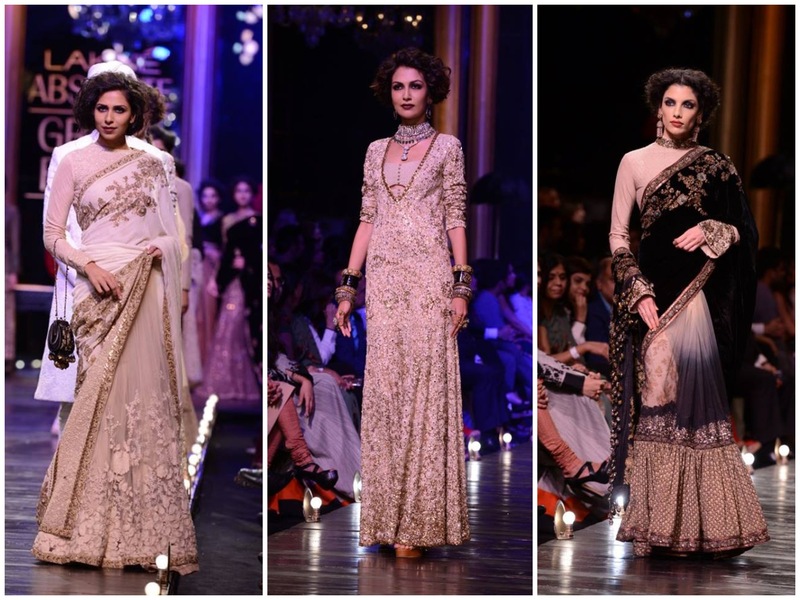 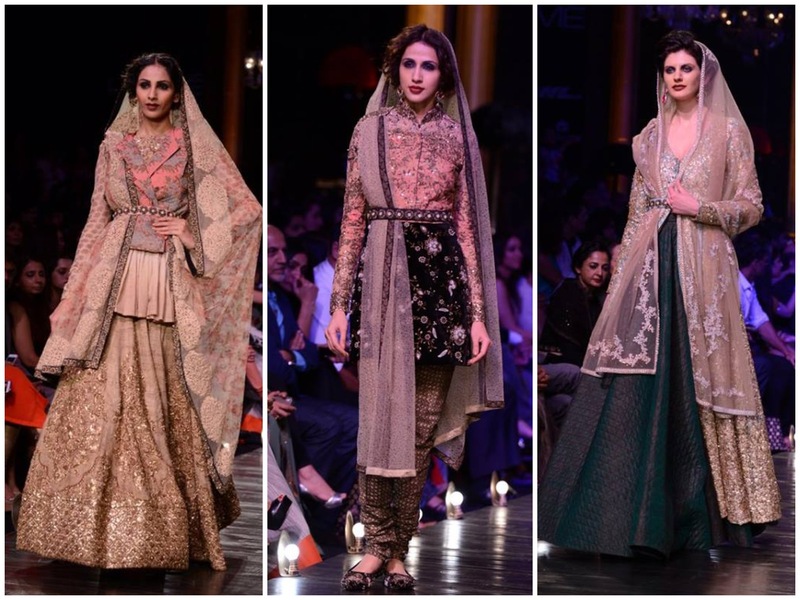 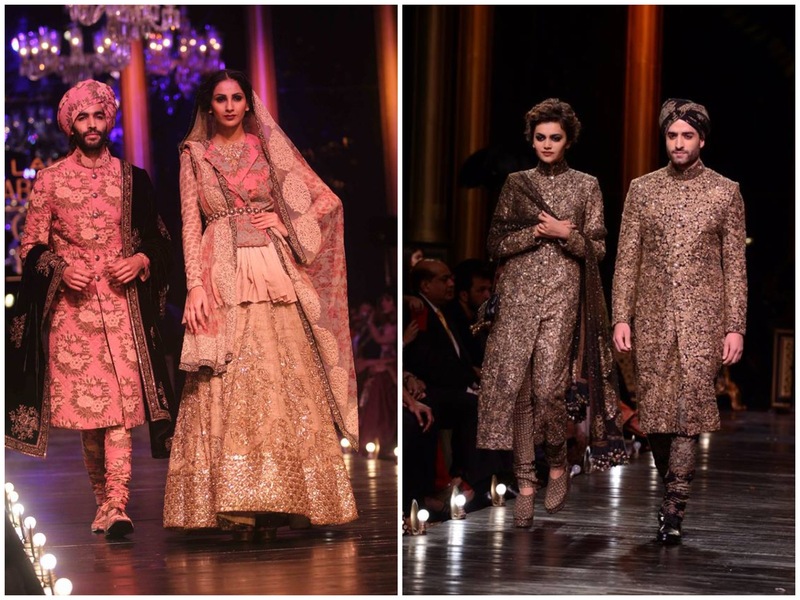 My favorite and India’s top designer, Sabyasachi Mukherjee ended Lakme India Fashion Week with his “Absolute Royal” collection. 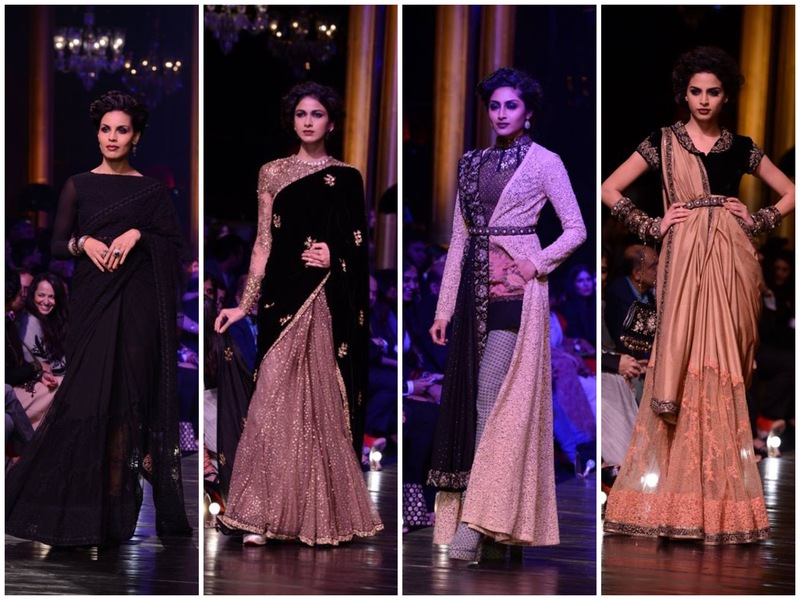 A stunning collection for the winter and festive season. 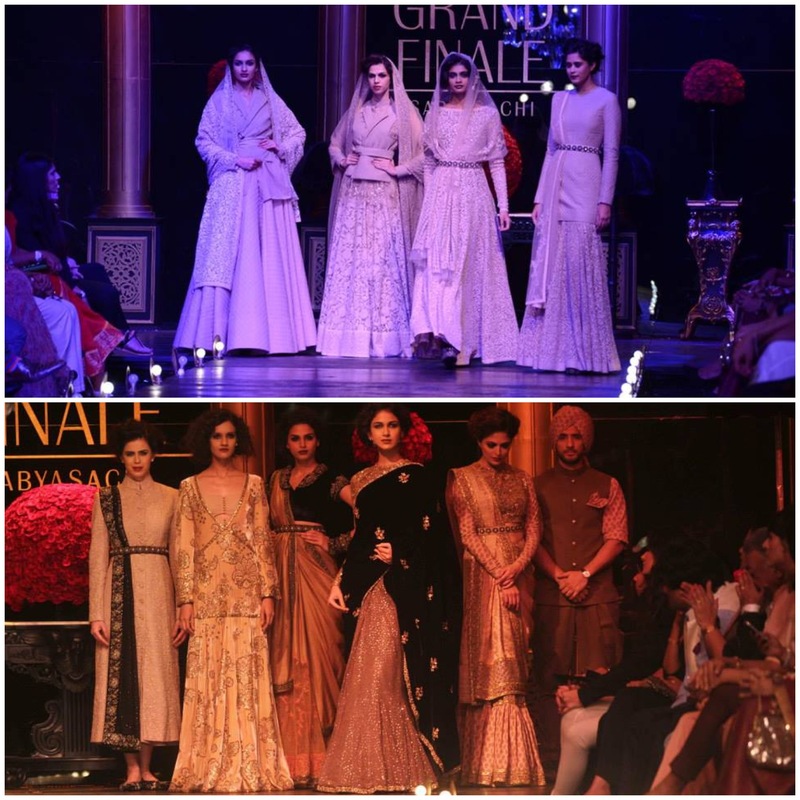 Each garment was gorgeously styled. 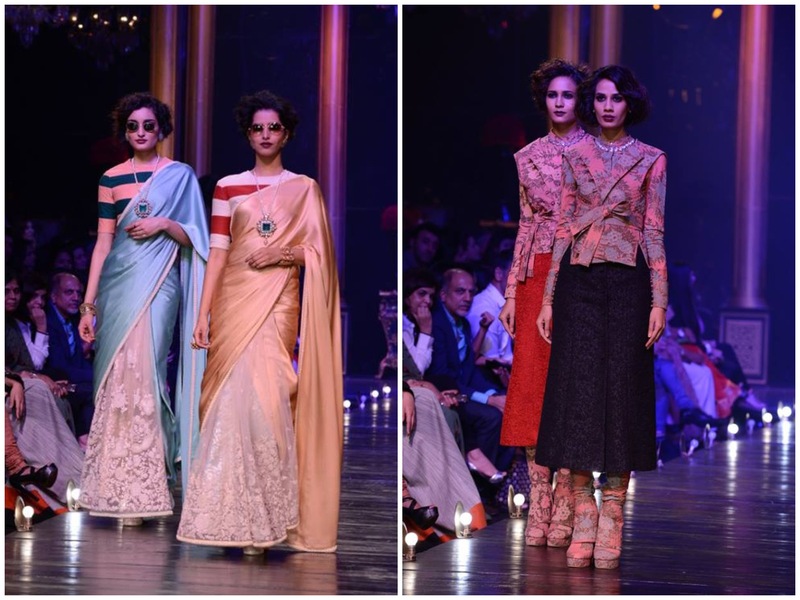 My favorite was the retro chic sari, with the nautical striped blouse with lace!